I seem to post monthly these days, and I guess that’s got to be OK for now–I’ve had other things on my (very scattered) mind. Things are rolling along, sober, of course. It’s been about 7 weeks since we were hit by Hurricane Irma, and life hasn’t been the same, or in any way normal. We’ve tried to keep it “normal,” but it’s really been a matter of survival on big and small levels. We have food and water and ice (thank goodness my boo works at a bar, so he has been able to get us ice on the regular–a very, very “hot” commodity, even now, 7 weeks post-storm), and a couple generators; I’ve managed to use my phone to connect to the Internet to work–those are big things. On the small side, I still go running (albeit, I stay in the ‘hood because I don’t want to take my car out on the roads–and, running up our hills in this heat is just plain ridiculous! ), and we still go out to eat (albeit, half the places are still closed, and the other half are still only offering “hurricane menus”), and we managed to finally take a day “off” from all this survival stuff to sit on a beach for the first time in 6 weeks on Saturday (we didn’t go in the water because many beaches are still testing positive for bacteria from runoff). 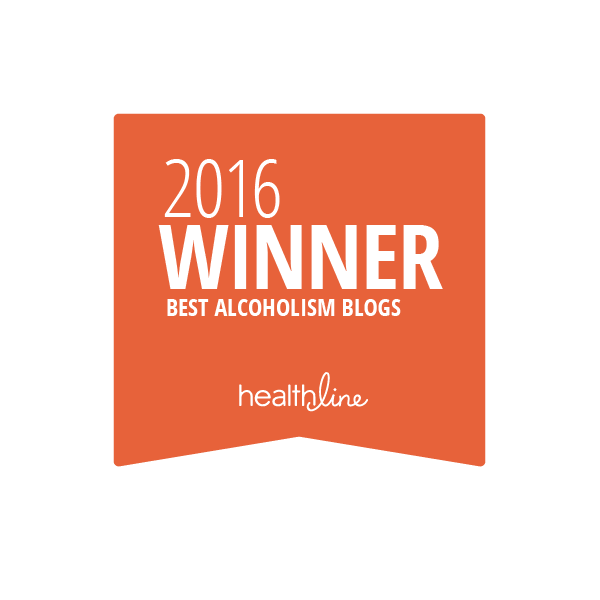 Through all this, I haven’t wanted to think much about being sober; yet, I could (and do!) think about it all the time, if I allow myself the space to feel gratitude (and not just feel, ‘I have to do this,’ and ‘I have to do that’–which, admittedly, we’ve been doing a lot of lately in this post-hurricane situation). 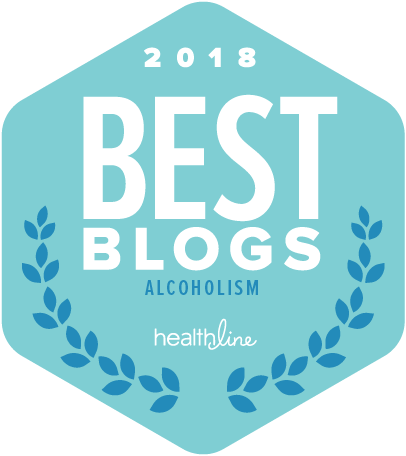 I am planning yet another trip–maybe that’s my true “addiction,” traveling–this time back to the cold city where I started my sober journey; and I have to admit, I have thought about drinking while there. At this point, though, after all that I’ve worked for and all that’s passed, it’s a fleeting remnant of a thought. In fact, I don’t think I would ever act on it, but…that’s not to say I trust myself completely. Yes, I trust my “higher power” (my higher self, or mind) completely, but I can say that I don’t trust “me,” which is my lower mind, my urges, my ego, my negative, black-and-white thinking patterns that continue to be obstacles in my otherwise clear path. Like I mentioned, these days, we’ve been dealing mainly with post-hurricane stuff: how to keep our food cold since the refrigerator crapped out; how to maintain the generator and when to turn it off (you can’t use any of the tiny appliances like the toaster oven and coffee maker if you are also running the water pump off the generator–who knew those devices took SO much electrical power? ); how to keep ourselves entertained with spotty cell service and no electricity in sight for months. It’s all become somewhat boring to think about, actually, and well, we’re doing FINE–I feel ever-grateful that we didn’t get hit harder. Still, it’s taken a toll on our stress levels. On the flip side, it’s encouraged us to move on. To that end, my next step is to fly back to the mainland to visit a couple more cities, and then come home, make our choice, and move on. Sure, this place is familiar and at times, magical in how beautiful it is; but it’s simply time to move on. I got sober here; we fell in love here–it will be undoubtedly bittersweet to leave. Yet, no matter how I slice and dice it in my mind, I have to move on. We must move on. When I moved back to a place that I left (years ago), I experienced the absolute abject horror (it was truly a waking nightmare for me) of being that ghost in my own life, wandering around a current place as my former self, living in the nostalgia of what was, and how I felt–not changing, not growing, not evolving. I don’t want the sepia-filtered version of the picture of our lives, especially while we’re still living it; I want color! So, these things have pushed sobriety–both staying sober and appreciating being sober–out of my mind. Luckily, I am on autopilot when it comes to saying no to wine, and never crave it. 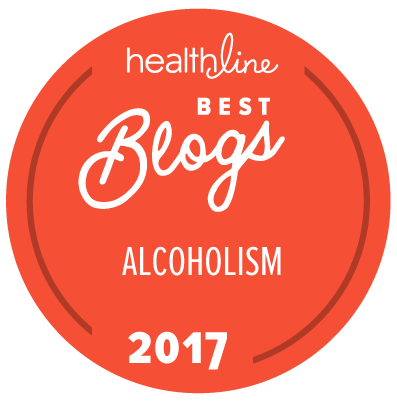 But, I’d really love to truly be present again in my sobriety–and maybe simply writing about it more frequently will help. On that note, I am going to sign off. It feels good to reconnect with all my readers, new and old. I am so glad you’re here!